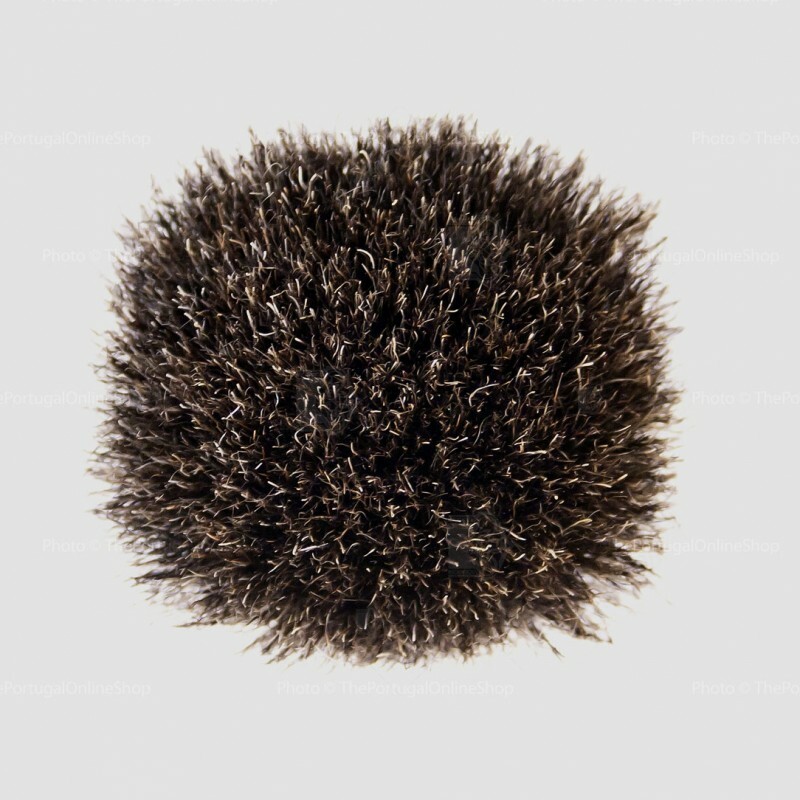 The Semogue 740 is an excelent choice for an entry level Semogue badger brush. It features a beautiful two toned rounded acrylic handle, clear on bottom and black on top. 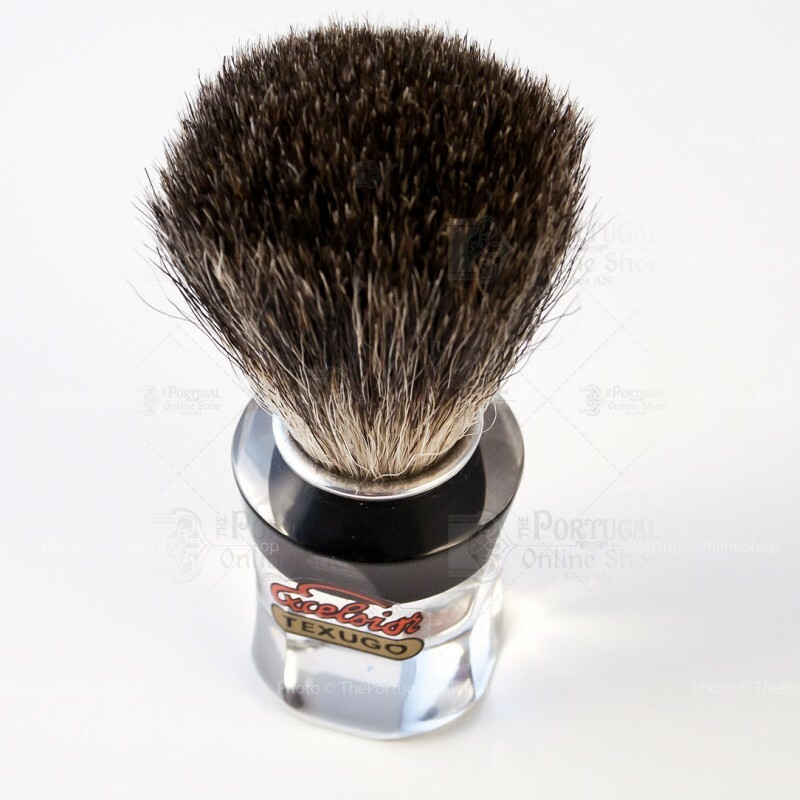 Together with mixed soft pure badger hair, it produces great lather for a superb shaving. Another good brush by Semogue. A good one for its price.